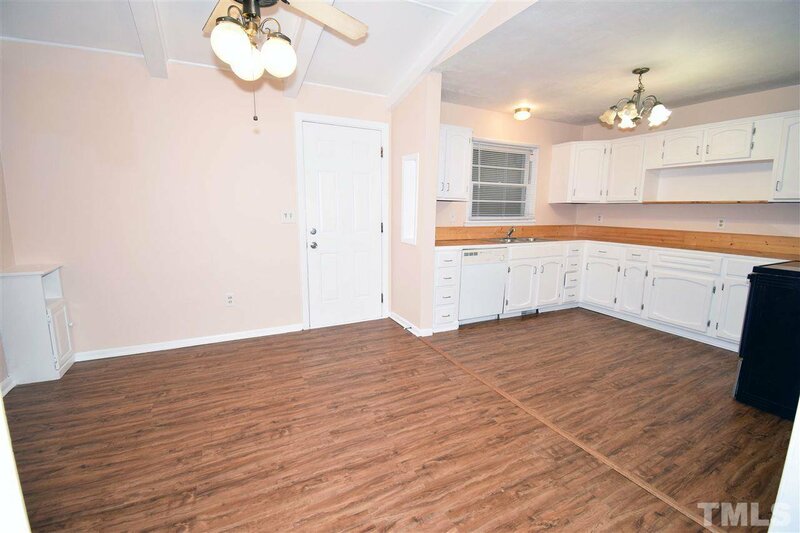 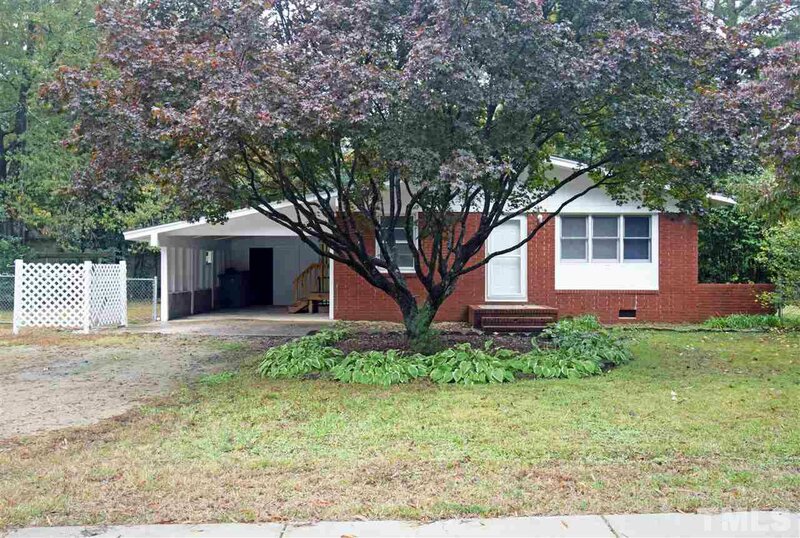 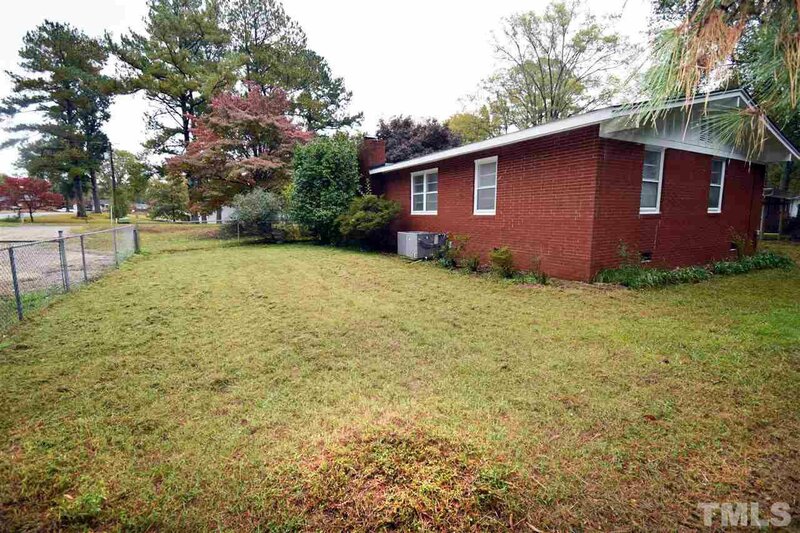 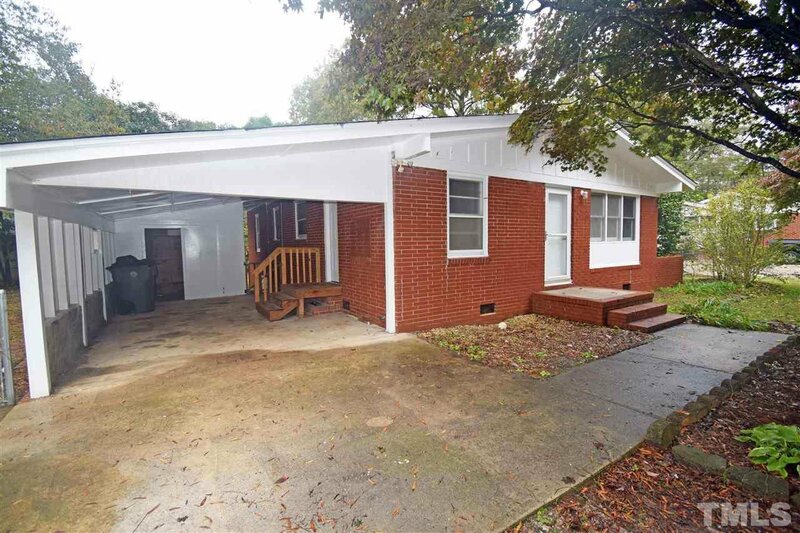 Nice brick ranch home in a quiet neighborhood! 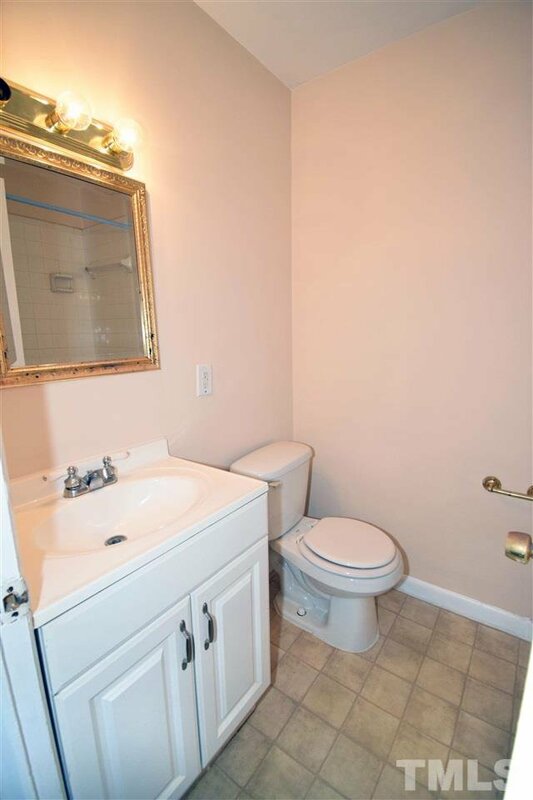 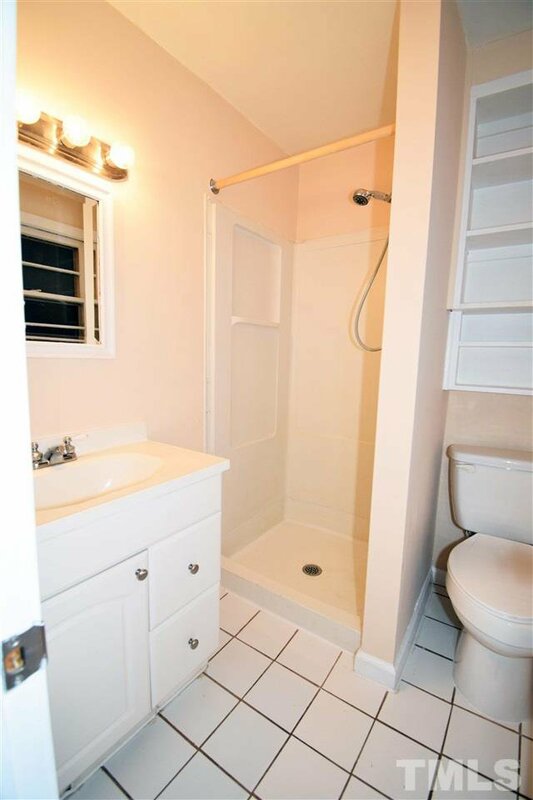 Three bedrooms and two full baths. 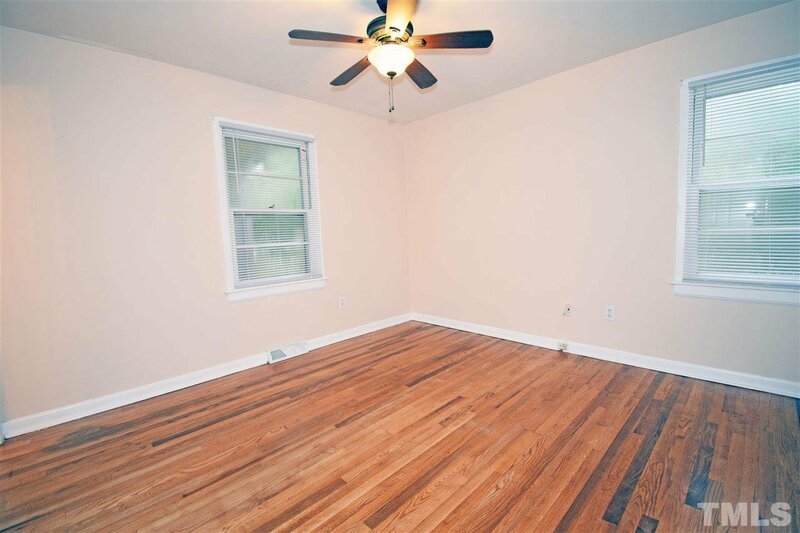 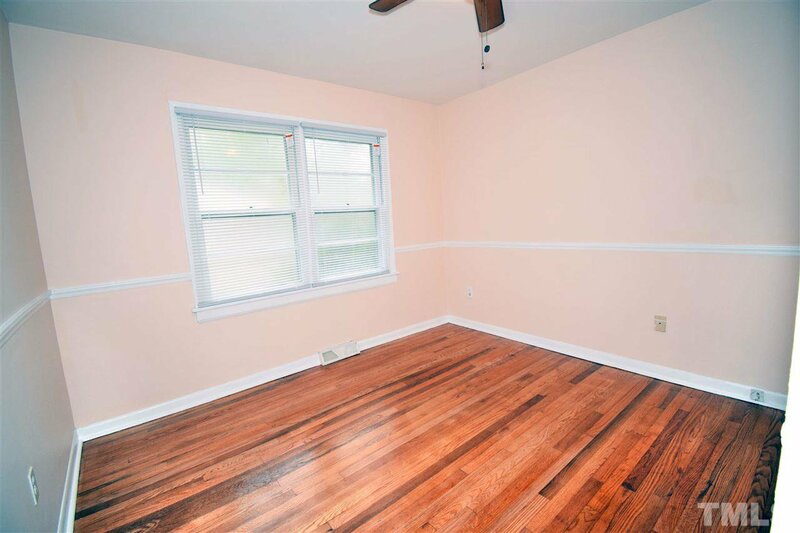 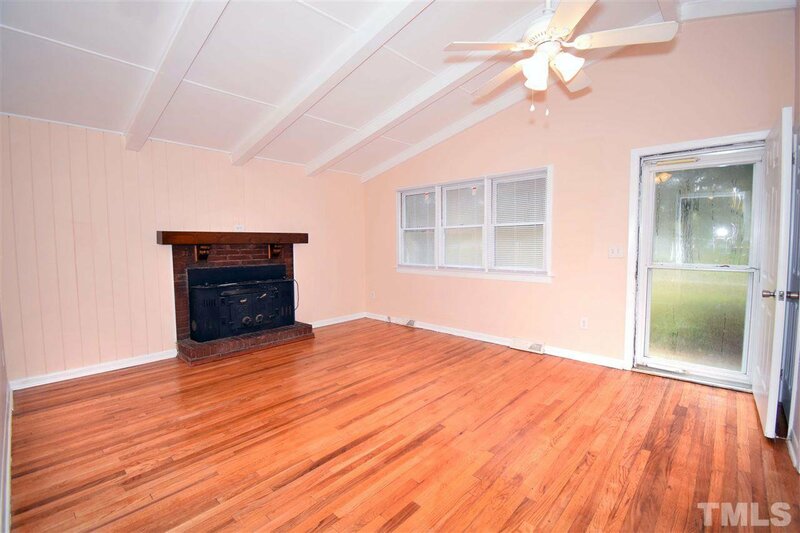 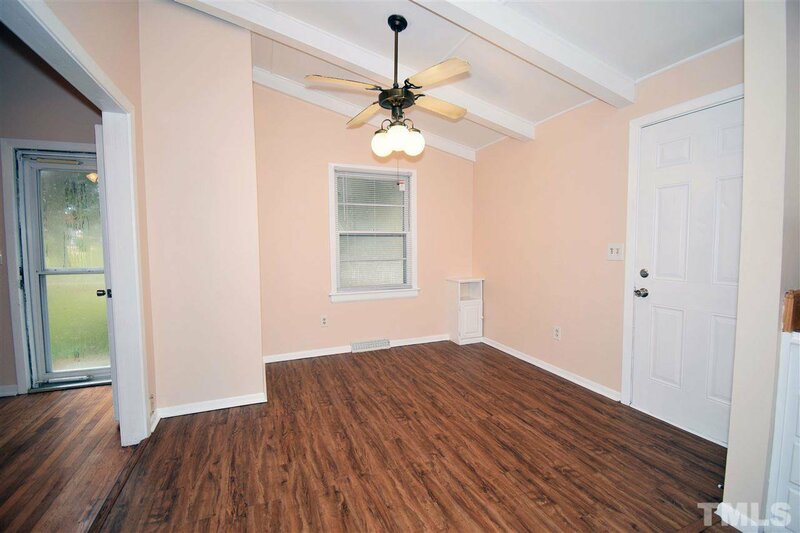 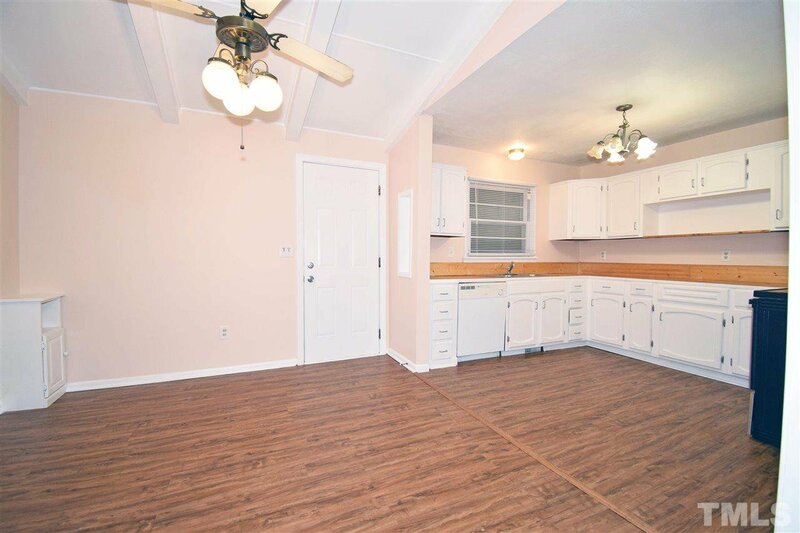 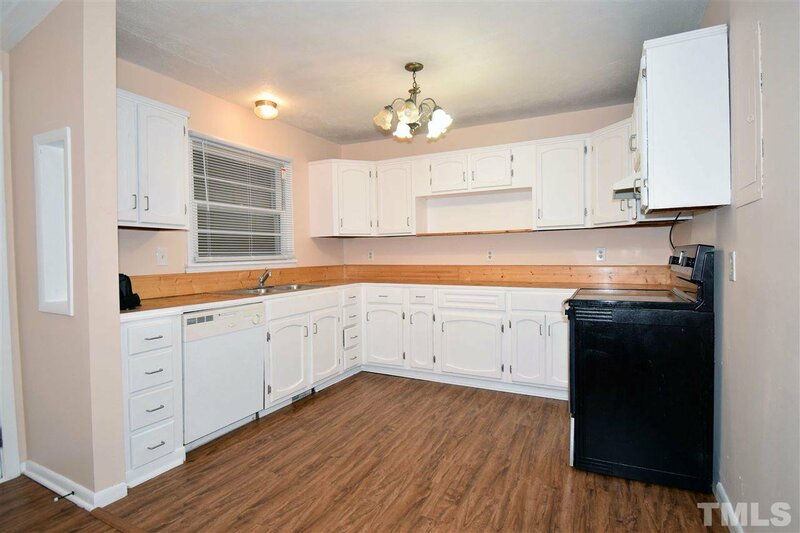 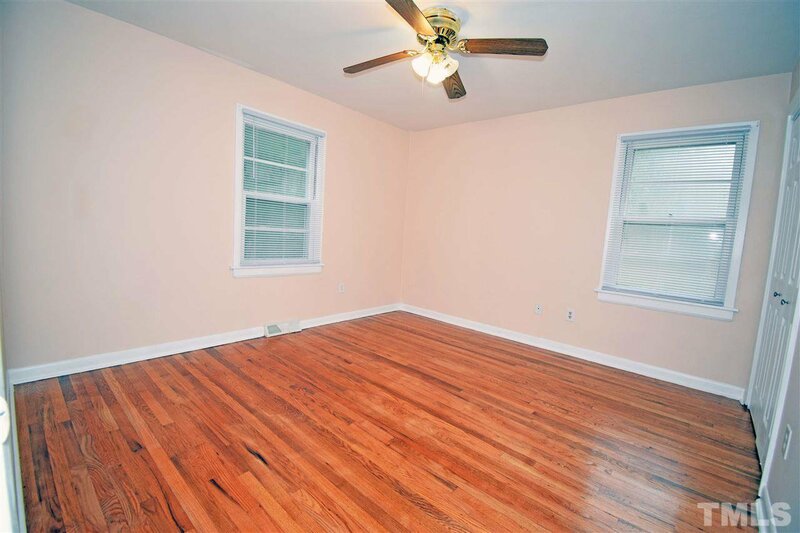 Fresh paint and new hardwood floors throughout the home! 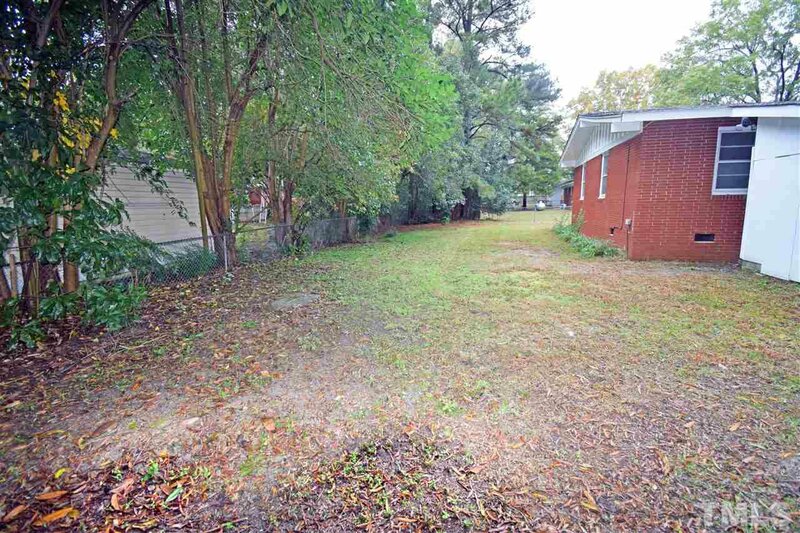 Big fenced in backyard for your kids to play outside. 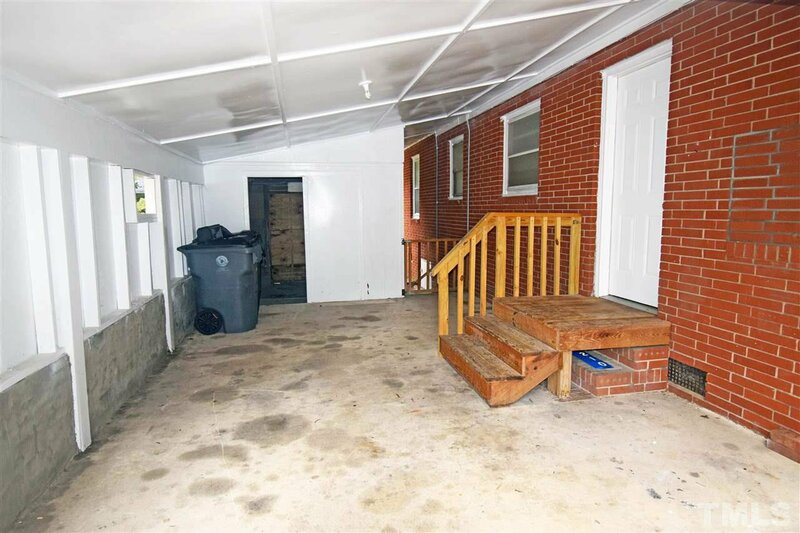 This is a must see and won't last long!! 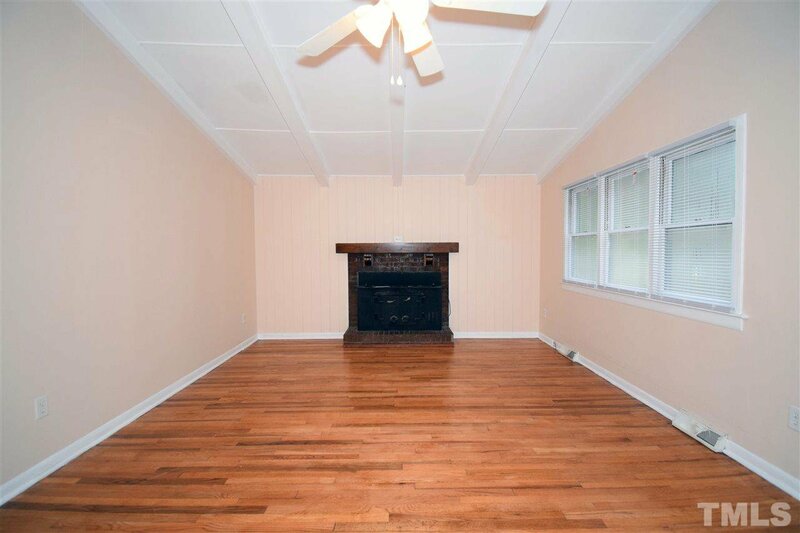 Perfect for first time home buyer or investor!